I put a light layer of the dew skin tint, which has a tint of color (hence the name) and sunscreen all over my face as a foundation. I also love the beautycounter foundation and if I really want to even out my skin tone and have another minute, I’ll spray the rosewater spray on a sponge and add the foundation on top. Then, I swipe concealer under my eyes, and any other spots I feel need concealing. The color pinch cream blusher is like lipstick for your cheeks. I love both the hibiscus for rosy cheeks and the caramel for a natural sun-kissed look. I spent a year trying to find the perfect mascara that would not smudge and did not want to try beautycounter because I thought the liklihood of a non-toxic mascara being superior than the brands not limited by tech was zero. But I got a sample and WHAT? My eyelashes don’t look clumpy – the just look long and pretty and it doesn’t smudge. I like the lengthening mascara the best, and I’ve tried both. You’d think lipstick without the chemicals would last about five minutes – but the color intense lipstick stays put after a cup of coffee and a commute. I love the bold Little Black Dress, a pretty berry shade, which is unusual for me, since I rarely wear lipstick. I’ve even worn the beautycounter red in public!! I don’t always wear lipstick and usually opt for the lipgloss in opal. 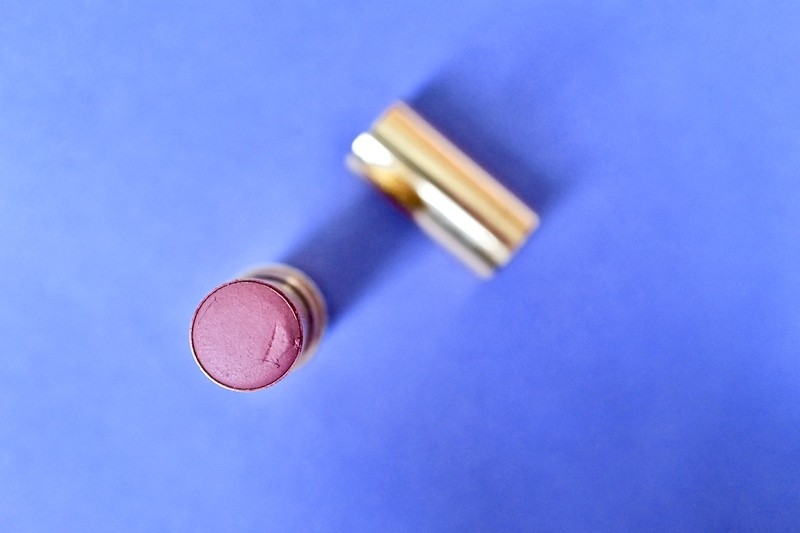 It’s glossy with a tinge of pink and I just look polished after I’ve swiped it on my lips. Two more things that make getting ready for work a little easier: Add blue gingham shoes to your closet for a fun spring wardrobe update and learn the ultimate trick to work/life balance by reading the book Drop the Ball. I need to try these! Such great makeup finds!